I graduated with a Master’s degree in Psychosynthesis psychotherapy in 2004 in London. I an accredited with IAHIP and the UKCP. I became an accredited IAHIP supervisor in October 2015, having completed the two-year supervision course in the Dublin Gestalt Centre. 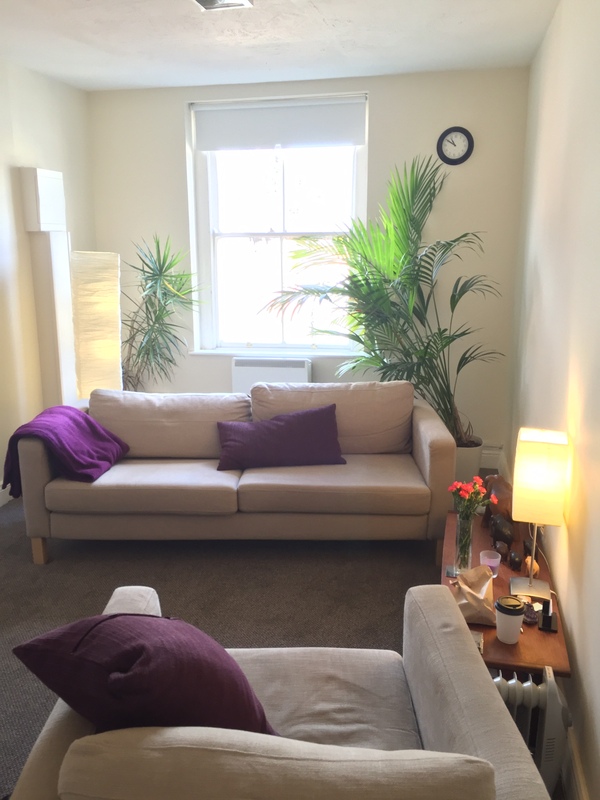 I train students of counselling/psychotherapist in several training institutes in Dublin and London, and have held my own courses and workshops in Capel Street, Dublin. I am especially interested in psychosexual work, please see psychosexualtherapy.ie for further information. If you’re looking for a Psychosynthesis supervisor, please do get in touch via dermod.tel. For more information about Dermod, please see here.